The Watershed Classroom encourages the implementation of curriculum about the Petaluma River and Watershed. 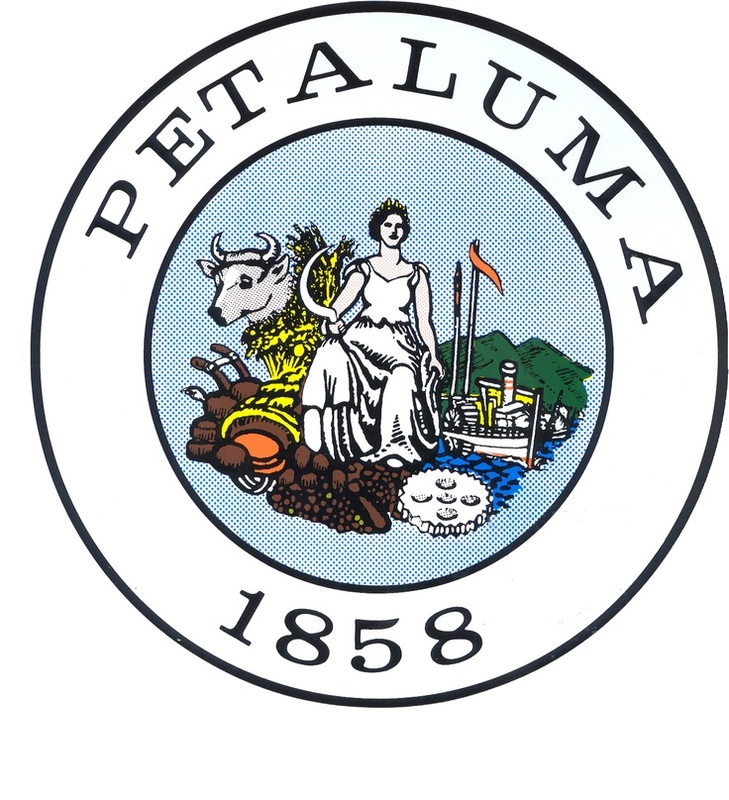 Our mission is to facilitate the education of the youth in Petaluma about their place in our environment, how it is affected by their decisions and actions, and inspire youth to conserve and celebrate the Petaluma Watershed. We support educators with stipends, access to materials, free field trips, and in whatever way we can to facilitate the success of each project. The projects developed with the Watershed Classroom have been exceptionally engaging and each uniquely involve the Watershed. The Petaluma Watershed encompasses over 300 square miles and is home to the largest remaining salt marsh in California. Our resources will take you on a virtual tour where you can explore the Watershed for yourself. 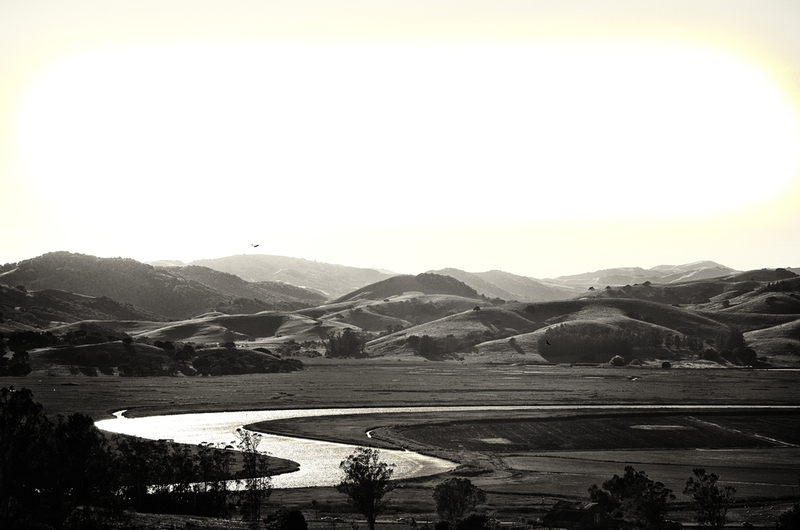 Our teachers have put together an amazing year of lessons based on the Petaluma Watershed. From high school to elementary school and from art to science, the curriculum incorporates a wide array of academic disciplines, outdoor education and project-based learning. We work with partners throughout our local community to bring the resources and experts that teachers and students need to learn about the Petaluma Watershed. Our partners work with teachers to develop their curriculum and support implementation in the classroom and in the Watershed.